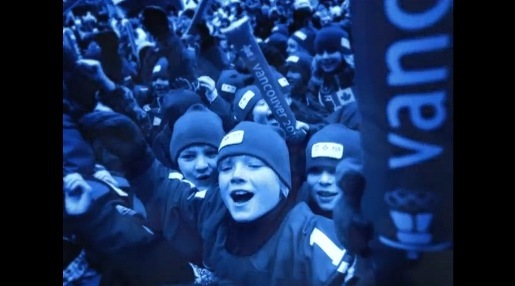 Visa prepared a television commercial to be played when Canada won its first gold medal at the Vancouver 2010 Winter Olympics. That moment came when Alexandre Bilodeau won gold in the Moguls on February 14. The commercial is now being played each time a Canadian gold is won. Morgan Freeman does the voiceover. “That sound you hear? It’s what happens when an entire country cheers, all at the same time”.